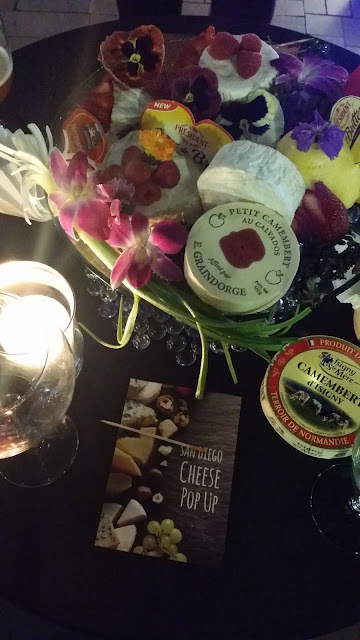 This Thursday, I got to attend a preview event hosted by The Cheeses of Europe, a European Union-financed cheese board who promotes anything and everything that has to do with French cheese here in the United States. 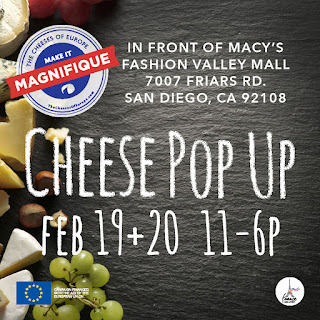 The organization hosts mass samplings of different cheeses for event-goers to try at pop-up events in Miami, New York, San Francisco, and now, San Diego. This cheese extravaganza will offer over 30 different types of cheeses to try and is free both to attend and taste. The experience will aim to give the public a chance to learn about the textures, aromas and taste of specific cheeses, some of which participants may have never tried. There will also be demonstrations on how to plate cheese properly and how to integrate French cheese into a healthy lifestyle. The French cheese variety at the event will offer a little bit of everything, featuring nutty cheeses like Mimolette, creamy Brie and Langres cheeses and buttery-tasting cheeses, such as Cantal. If any of the cheeses end up being too good to resist - don’t! 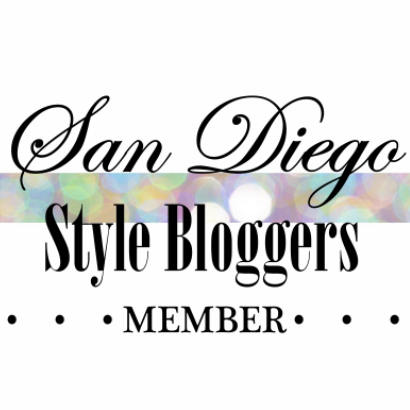 All of the sample selections will be available for purchase at discounted prices. Oh, and if you’re worried that you may need something hoppy to help wash down those savory cheeses, craft beer will be provided from a local, to-be-determined San Diego brewery. If you're looking for a venue for a small event in this area, you may want to stop by and check it out. Their staff is very friendly and the food is great. We preferred this event venue because they are all-inclusive, so you don't have to worry about chairs and catering because it's all part of the package.